As a supplier of cleaning and hygiene products we know that good hygiene is essential for families around the world to protect themselves from diseases. That’s why we’re proud supporters of Village Water, a Shrewsbury based charity that put lasting safe water, sanitation and hygiene education at the heart of community development in Zambia and Mozambique. Since 2014 we’ve helped more than 600 people access safe water, along with training and support to improve hygiene and build sanitation facilities. Changes that dramatically improve health, so people have more time and energy for work, farming or regularly attending school- often the first step away from poverty. 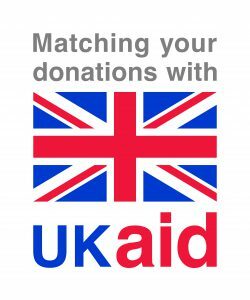 We are delighted to support Village Water’s Safe Water and Sanitation for All appeal which has been selected for the Department for International Developments UK Aid Match scheme. 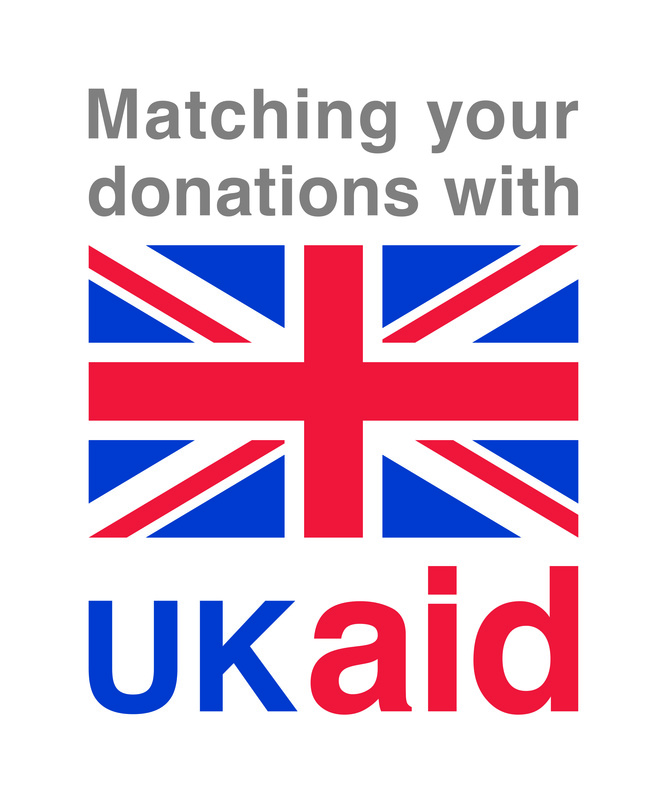 This means that all public donations given before 26 February will be doubled by the UK government. Funding from the government will allow Village Water to expand their work to Lusaka, Zambia’s capital. Working in partnership with local people they will improve hygiene and develop businesses that improve water quality, build toilets and safely deal with waste. Public donations will be used to support the charity’s work to improve access to safe water and sanitation for families in rural Zambia and Mozambique. Village Water improves lives in rural Zambia and Mozambique through the provision of safe water and hygiene education. They’ve supported activities in more than 1015 villages and schools, bringing lasting benefits to over 191,000 people. 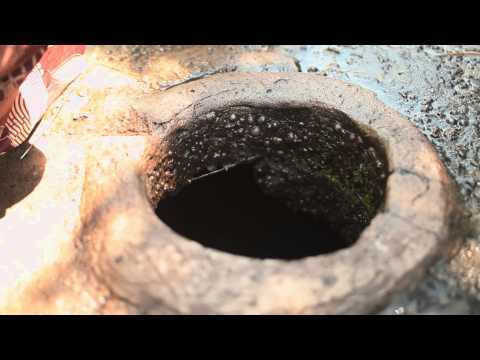 Village Water firmly believes in giving people the means to help themselves. 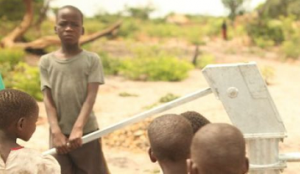 They don’t just install a clean water point, but also provide communities with the essential hygiene education and support them to build sanitation facilities. The reasoning is simple: if communities don’t change their hygiene practices, even with safe water, they will still suffer from diarrhoeal diseases and other illnesses which will prevent the adults from working and their children attending school. Adopting good hygiene practices requires that all the people within the community contribute to the solution. Experience shows that this leads to a lasting, safe and clean water solution for those communities, with a wide range of sustainable healthcare, wellbeing and economic benefits. The starting point in a village who wants to work with Village Water is to setup a ‘Water Committee’ with representatives from the village community, who will oversee the project, encourage people to change poor hygiene practices and collect a small fee from the villagers, to set aside for future pump repairs and maintenance. Once the Water Committee is established, Village Water leads hygiene and sanitation training sessions amongst all the villagers. As part of this, demonstration facilities are built, including a latrine with tap and bath shelter. Village Water then funds and arranges the construction of a well and hand pump; with the village itself contributing gravel, sand and labour. The quality of the water is tested in order to ensure that it is safe. Two villagers are trained by Village Water so that they can maintain and repair the new water point. In addition, every household builds their own latrine, bath shelter, pot rack, mortar stand and rubbish pit. Regular follow-up visits by Village Water are organised to support the community and ensure that the benefits are lasting. As shown by research undertaken by the World Health Organisation, the most immediate and direct benefit to flow from the provision of safe water and improved hygiene practices is that the risk of death from water-related diseases can be reduced by an average of 65%. The lasting reduction in the incidence of a variety of water related diseases as a result of the work of Village Water is significant. Healthier parents can work longer and are more productive and generally have more energy to focus on the needs of their families. Healthier children attend school more regularly and are better able to concentrate and learn. Girls are also more likely to stay in school after starting puberty if they have access to good sanitation facilities at home and school. Over 85% of all funds raised by Village Water are put directly to charitable activities. £1 provides two tippy taps used for hand washing. £10 provides chlorination treatment for 25 wells to kill remaining bacteria once a well is built. £4,600 provides a village of 160 people with safe water and sanitation for up to fifteen years. A turnover related financial donation each year. Holding workplace challenges and competitions. Raising the profile of Village Water amongst both customers and suppliers. Full details of our fundraising activities will be posted on this website and our social media pages. Please contact us or Village Water directly if you would like to help with fundraising activities. Alternatively, if you would like to make a donation, you can donate securely online through Village Water website , or alternatively you can donate through the Just Giving website. Village Water are a registered charity, number 1117377. Further details of their charitable status, work, funding and organisational structure can be found on the Village Water website at www.villagewater.org. For media enquiries, please contact Kirsty Mullock on 01743 241563 or kirsty@villagewater.org.